Nine Urology of Virginia Doctors Win Coastal Virginia Magazine’s Top Docs of 2018! 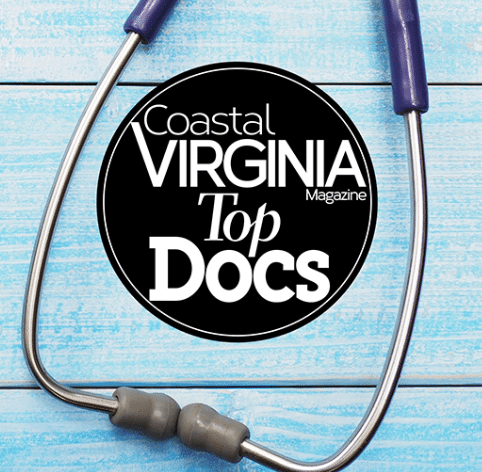 Many of our very own doctors won Coastal Virginia Magazine’s Top Docs 2018! We are so proud to have them as part of Urology of Virginia. Congratulations to all of the winners.